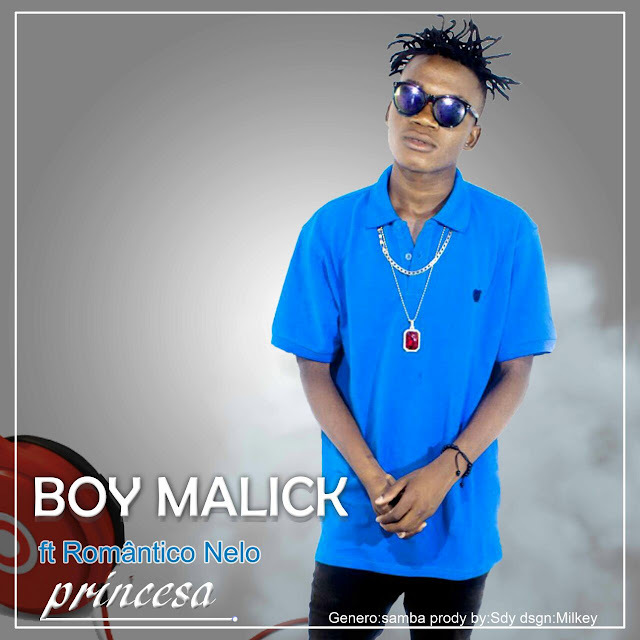 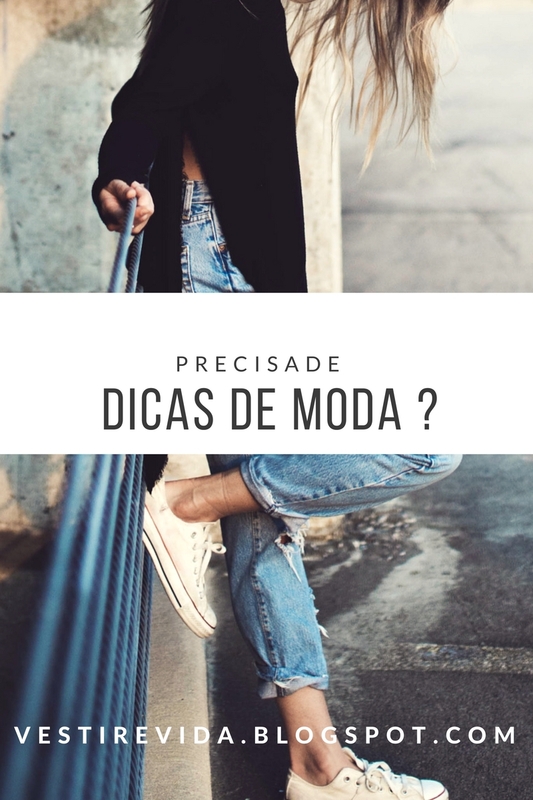 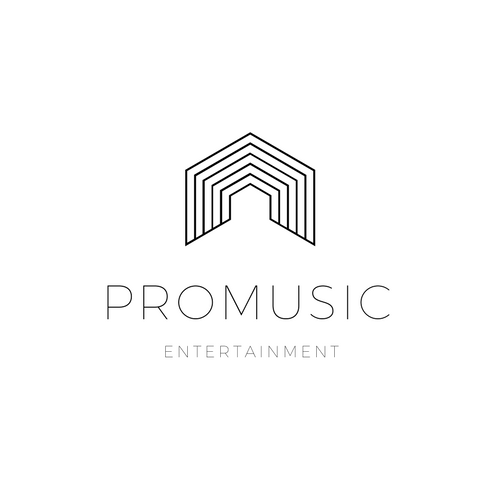 Boy Malick - Princesa (Feat. Romãntico Nelo) [Prod. 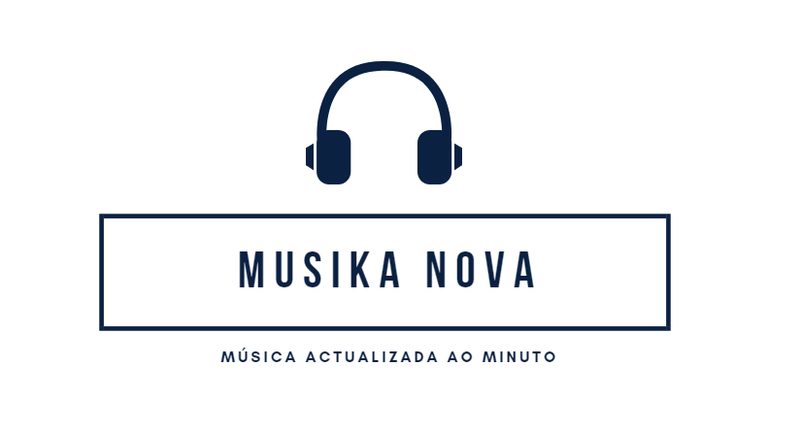 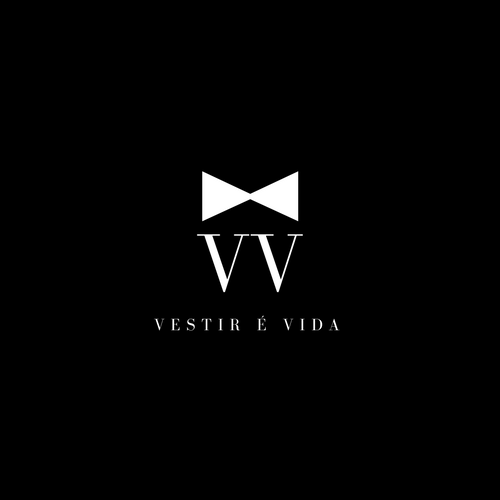 by SDY] | ..::♪MUSIKA NOVA♪::..